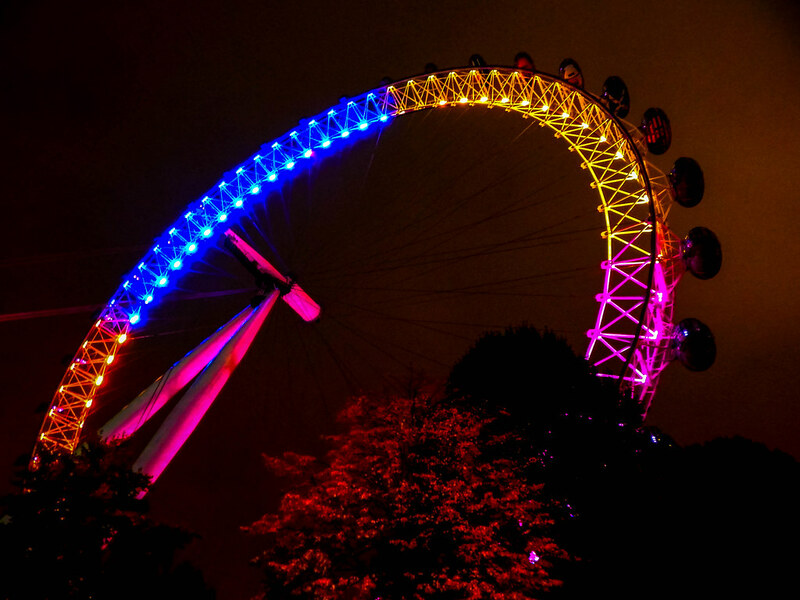 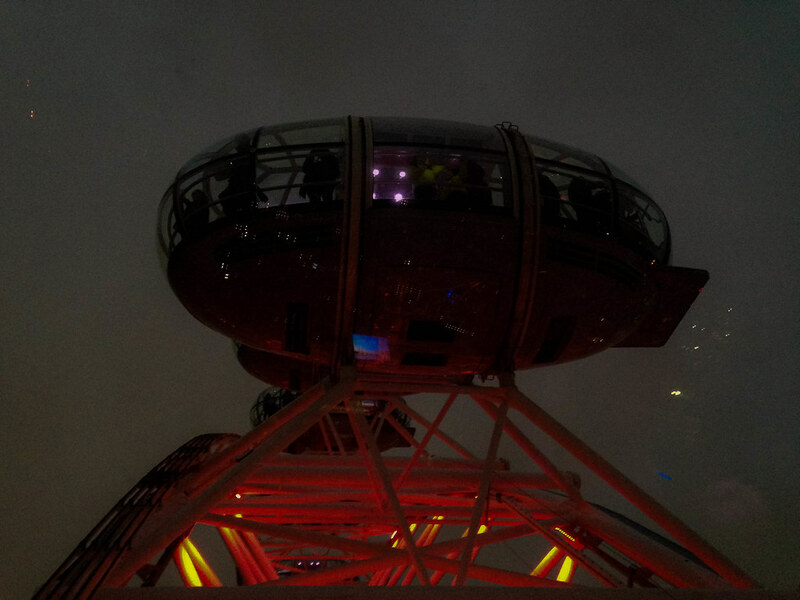 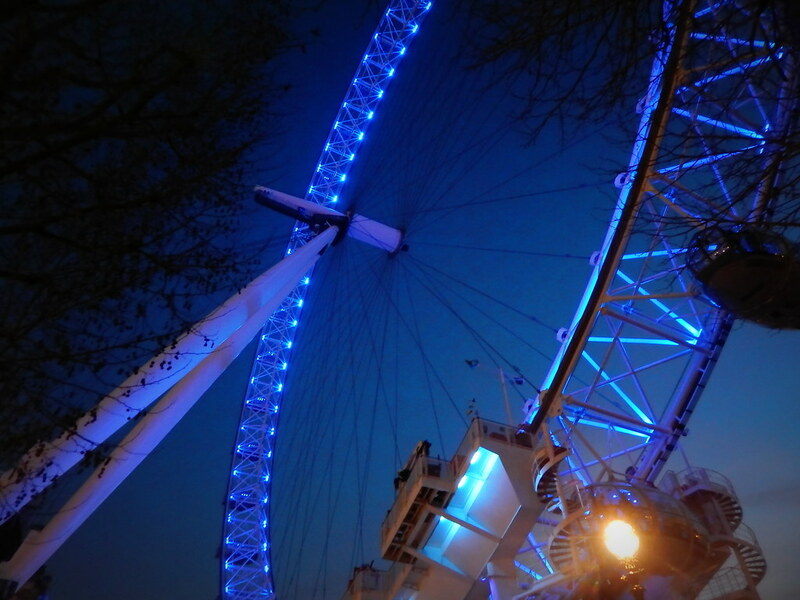 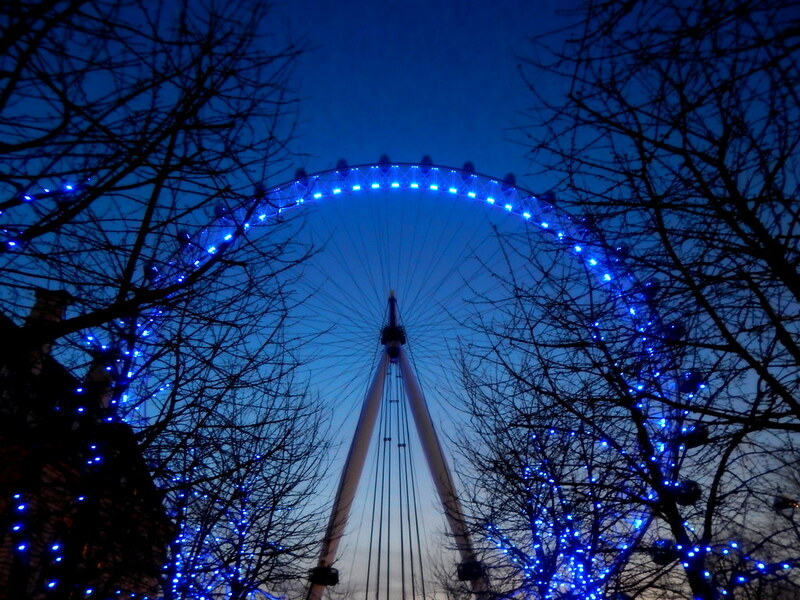 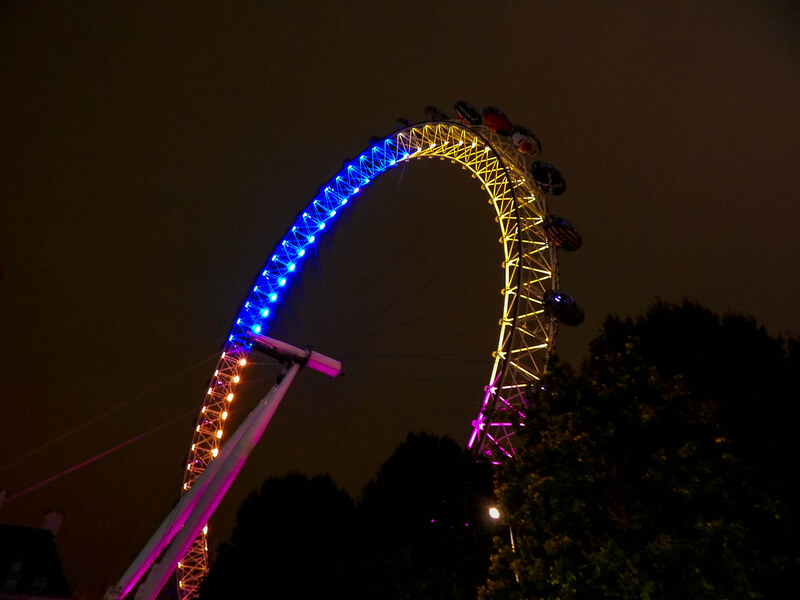 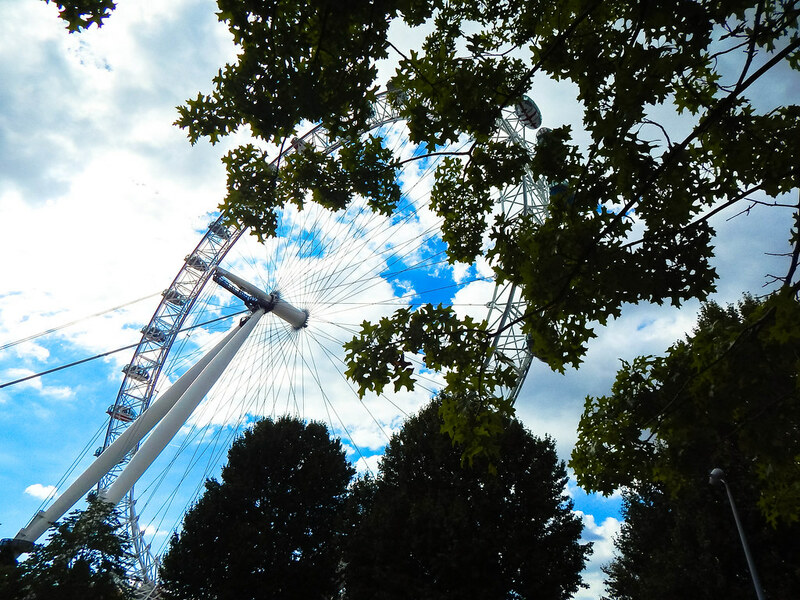 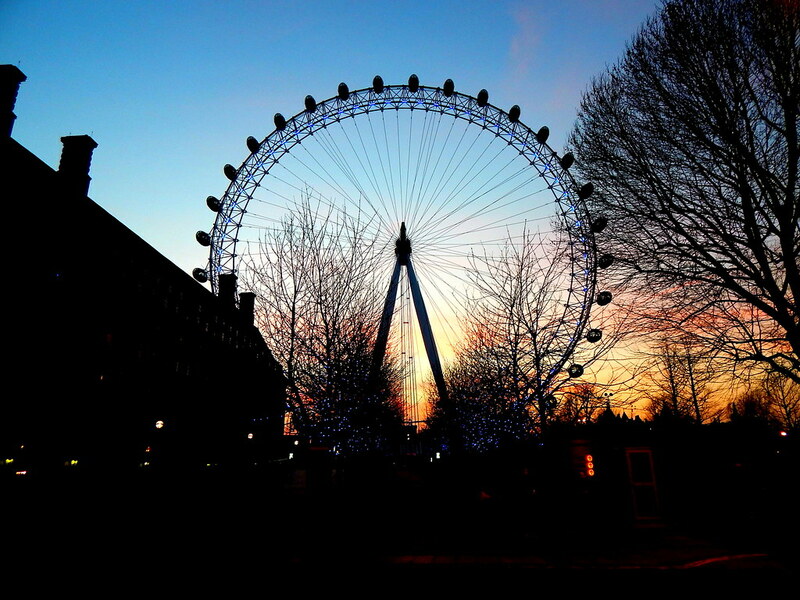 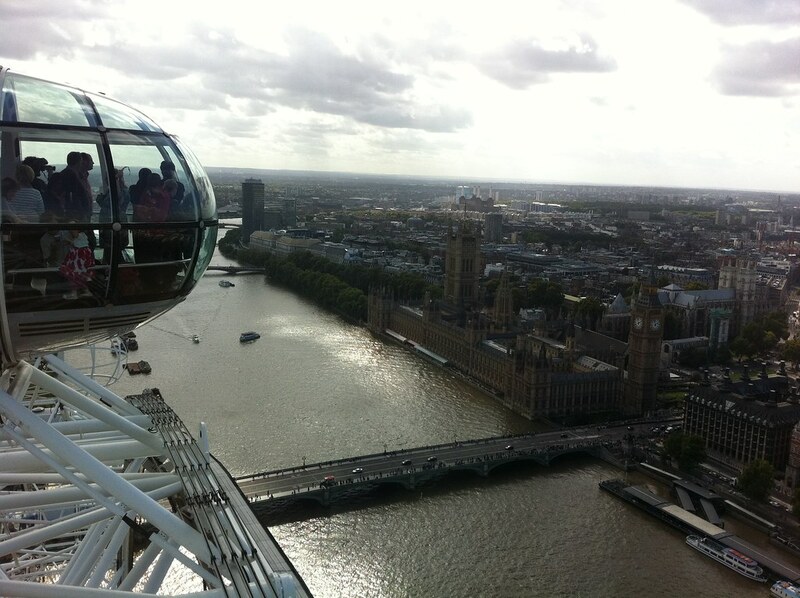 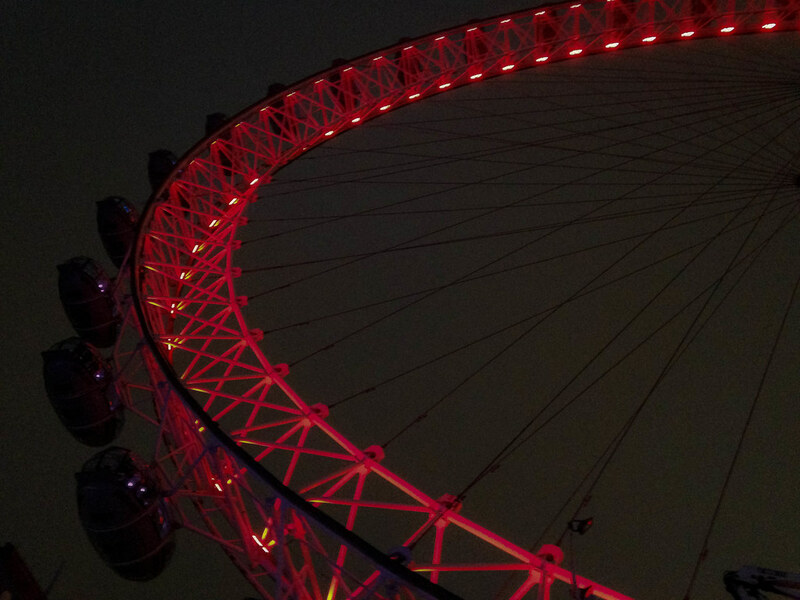 The Coca Cola London Eye is one of the most iconic sights in London. 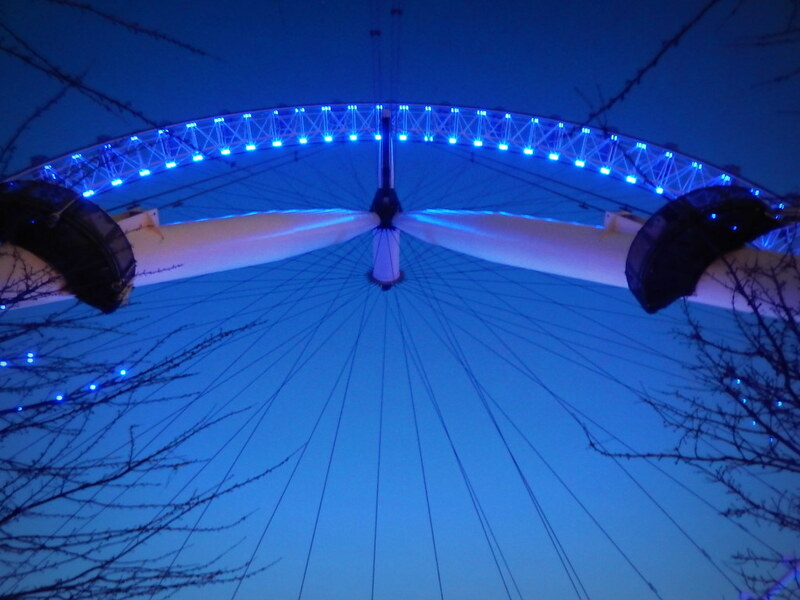 Some impressive facts about the attraction reveal that it carries 3.5 million visitors a year, weighs over 650 tonnes and spins at 26cm per second! 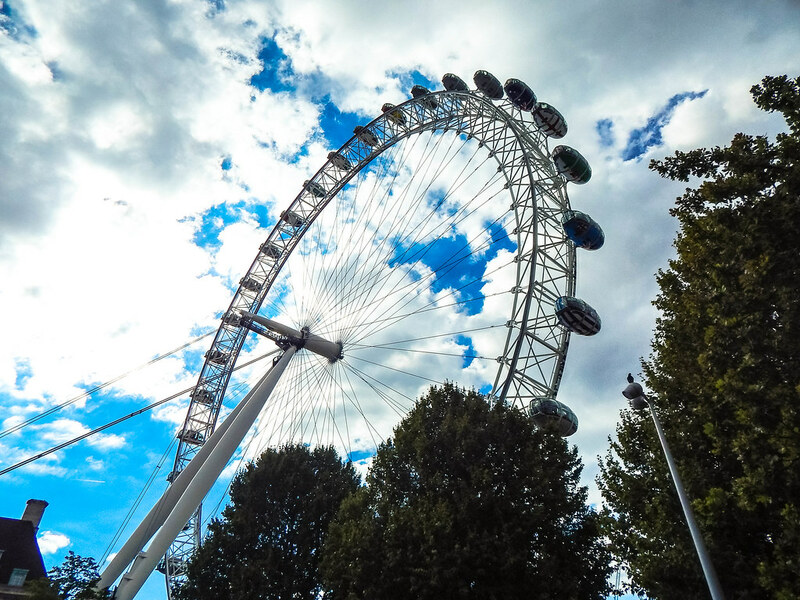 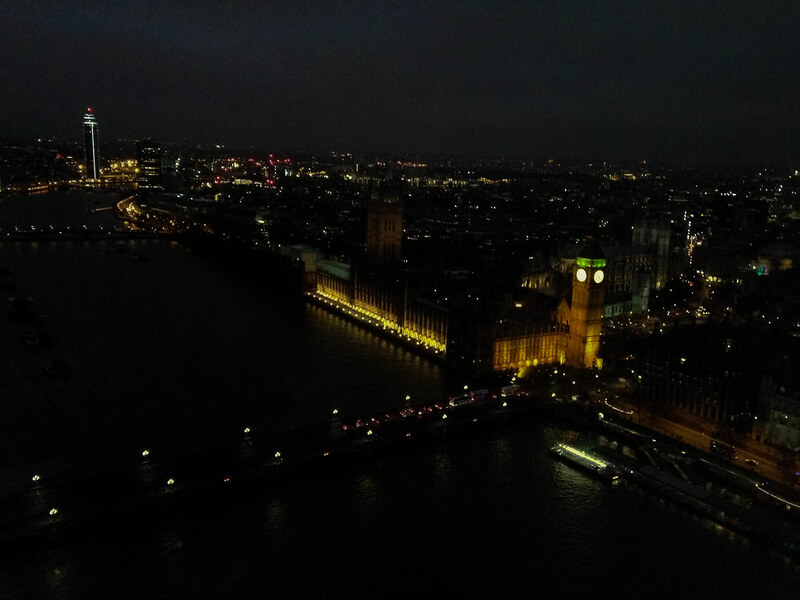 This massive tourist attraction is one of the biggest viewing wheels in the world and sights such as Big Ben, Buckingham Palace and The Shard can all be seen from this imposing structure. 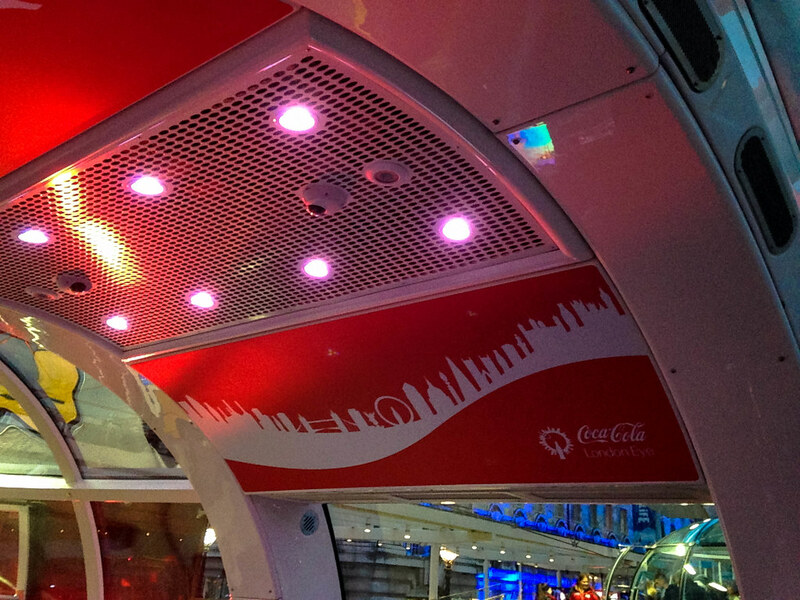 There are fantastic touch screen information points in each pod which can point out the famous landmarks. 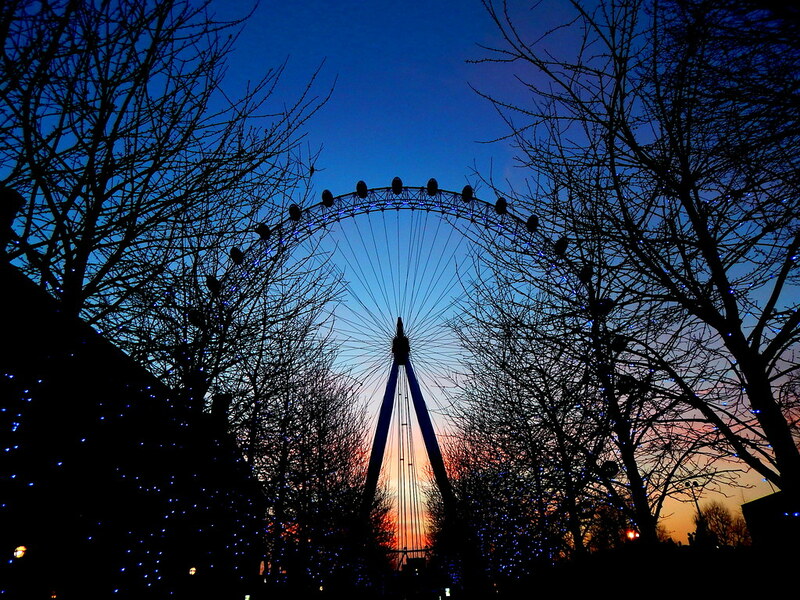 The attraction is based in Southbank where The London Dungeons and the London Sealife Centre reside. 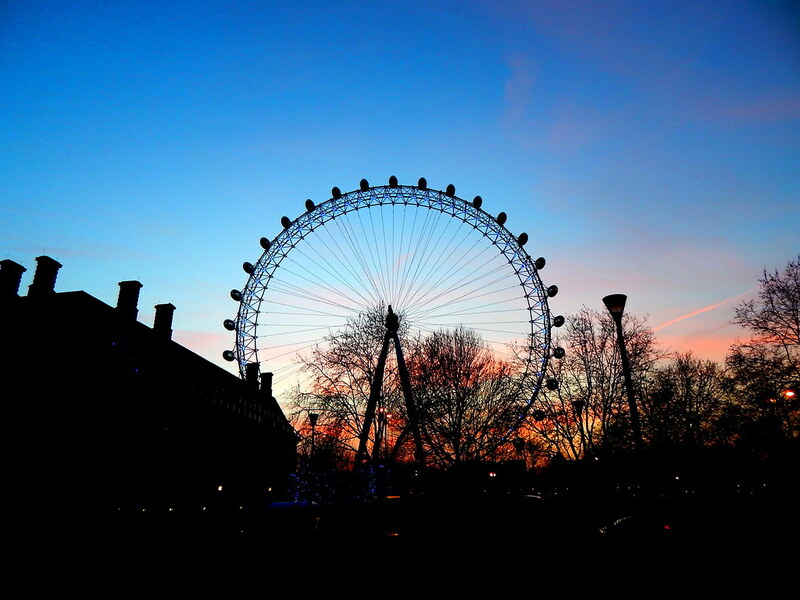 Make sure you get there early to avoid the large queues on busier days.